Are you a fresh graduate and you have been searching for white collar jobs with no success? Are you a secondary school certificate holder looking for a decent source of income to finance your way through higher institution. Let me use this opportunity to introduce you to a business that guarantees to pay your bills and do much more. 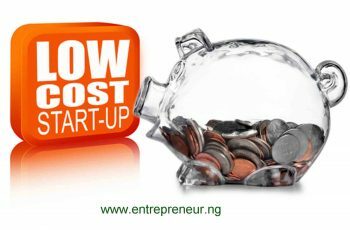 In this write-up, I will take you through how to start an egg distribution Business. Egg is highly rich in protein and is affordable, accessible and nutritious to all classes of people; be it the rich, poor, young, old and so on. Before we delve into the main reason for the write-up, let us dwell a bit on the benefits of eggs to the human body. Being mobile is very important to being successful in your egg distribution business. Vehicles are useful in conveying eggs from the poultry farms to your base. In addition, most retailers prefer distributors who would help to convey their goods to their shop. This is because most of them are afraid of recording a high number of cracked eggs during transportation of the egg from the distributors to their shop. It would be costly to hire vehicles every time you need to transport goods to customers. The best alternative is to have a vehicle of your own. It is also very convenient to have a vehicle of your own as you can decide to supply any of your customers at any time of the day. 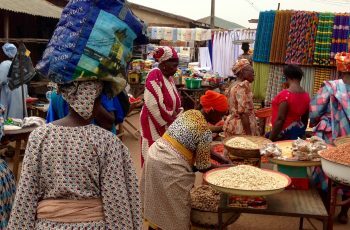 Finding a good market for your business entails knowing the best place to sell that will guarantee a maximum profit, whom to sell to, places where eggs are most needed and so on. Such places where eggs are very much needed include hotels, baking factories, restaurants, school hostels and so on. Once you have an agreement with the places listed above and others like it, all you need to do is to supply them anytime they order. As with any other business, it may take a bit of time before you begin to make large sales, all you need to do is to make sure customers can trust you not to disappoint them. There is need for you to hire staffs to work with you as you cannot be the one driving and at the same picking up eggs from the farms, supplying eggs to the customers and all other things involved. You will need to hire one or two persons to help you out which leaves you to do much of supervision. This will inject efficiency to your work and ensure quick delivery to customers. In this business, you do a lot in terms of accounting, you know how much goes into buying from poultry farms and how much comes in from supplying to customers. You may decide on how much you want to earn weekly and work towards that in terms of the quantity you buys from the farms and the quantity you supply to customers. You may earn a profit of up to N100 on a tray of egg if you sell to wholesalers and even up to N300 per crate by selling to retailers or final consumers. 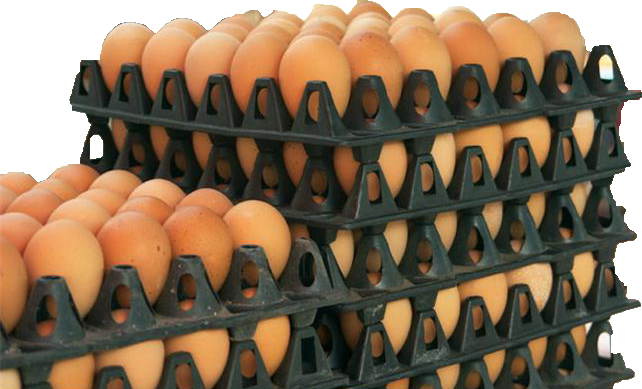 Assuming you sell up to 100 crates of egg per week that implies a profit of between N10,000 and N30,000 weekly. If you set a target of 1,000 crates which is possible if you put enough efforts into marketing, you will earn about N100, 000 weekly. All these figures run into quite a huge amount per month. Deducting cost of logistics and labor per week will still leave you with a good amount to take home. On a final note, going into egg distribution is a worthy business while waiting for your much desired white collar job which may not even come. Egg distribution business can guarantee to pay your bills and do much more. It is a business that deserves giving a try.